Amazon is the world largest eCommerce website and this website also run successful affiliate program from which you can make a lot of money online with your website. You can easily use Amazon affiliate program to make money. 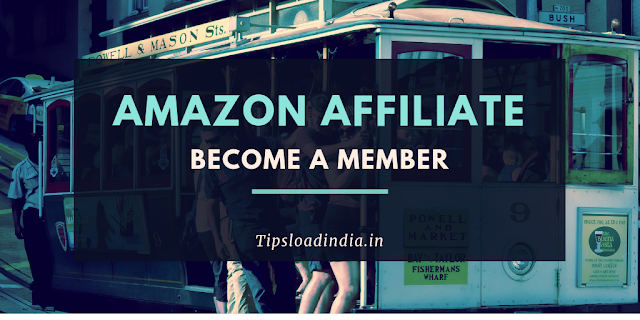 In this article I will explain how to become Amazon affiliate member. 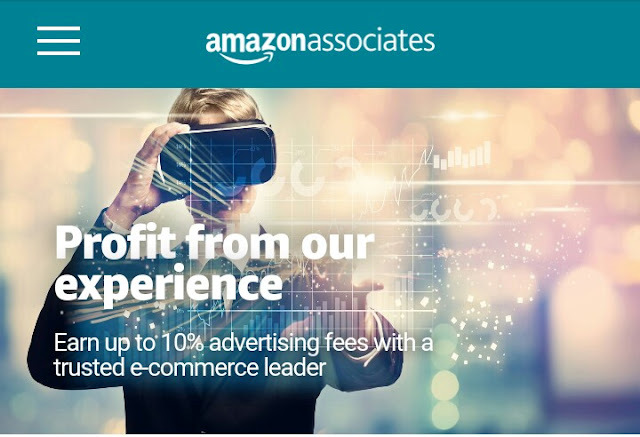 But first I would like to mention some benefits of Amazon affiliate which will motivate you to use Amazon affiliate program for online earnings. Amazon affiliate is a very good source of income if you tired using it on your website Commission rates of Amazon affiliate is much hi then other affiliate programs and payout of Amazon affiliate is very easy. Amazon affiliate will provide you different sizes of ad units and this will also study your website content to show highly targeted responsive advertisements. There is no delay in payout of amazon affiliate. How to become a amazon affiliate member. Creating a amazon affiliate account is very simple, your can create a account in just 4 steps, I will mention all the four steps but before this I would like to tell you that you need some things to create Amazon affiliate account. 1. A active amazon account. 2. A website or blog. If you have these things than you can easily create a amazon affiliate account. So now let's came to the topic that how to became a Amazon affiliate member. This all process is described in just 4 easy steps. 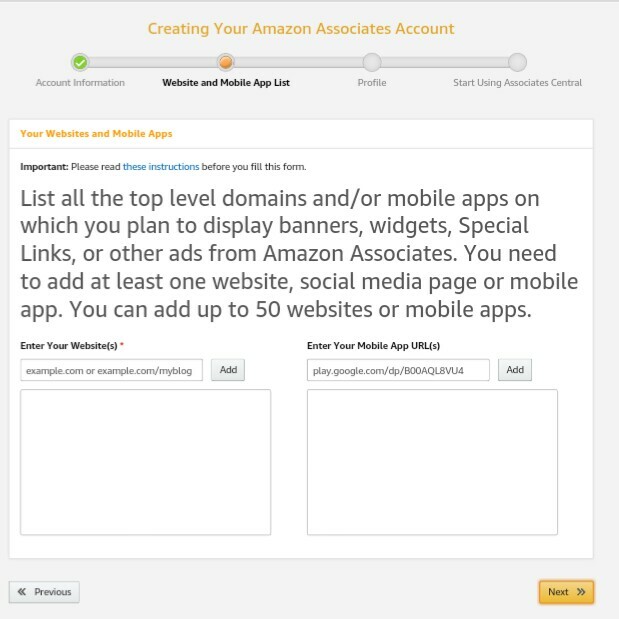 But at first you need an active Amazon account if you have not any Amazon account then you can easily create account by visiting Amazon.com or if you have Amazon account already then follow the steps to create Amazon affiliate account. To create Amazon affiliate account just go to Amazon affiliate dashboard and click on join now for free after clicking that you will be redirected to a page where you will be asked for login or sign up into your Amazon account then just login into your Amazon account. 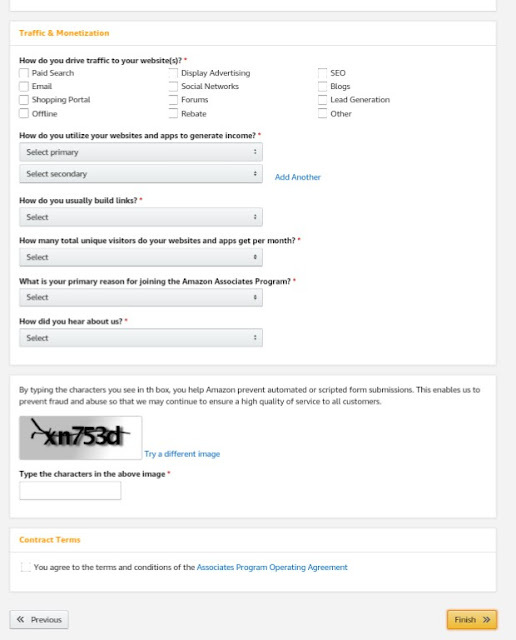 After logging into Amazon account you have to complete 4 step process to complete the registration of your affiliate account. First ::- at first step you will be ask before your address and your Residency country or they would be a confirmation message. 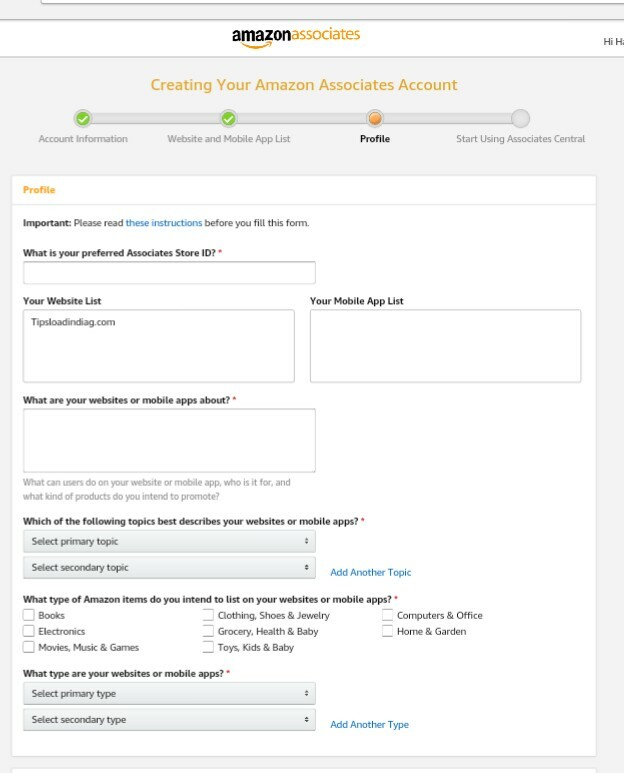 Second ::- after that you will be asked for your website URL if you are creating Amazon affiliate account for Website then submit your URL in the site column and if you are running a application then submit application URL in application column it means you can place Amazon affiliate advertisements both on applications and websites. Third ::- on the doorstep of Amazon affiliate account registration you have to submit your profile details like your website type, your interest and some other details regarding your website. Forth ::- now you are ready to use your amazon affiliate account to make money with affiliate marketing. Thus your can be a member of amazon affiliate.